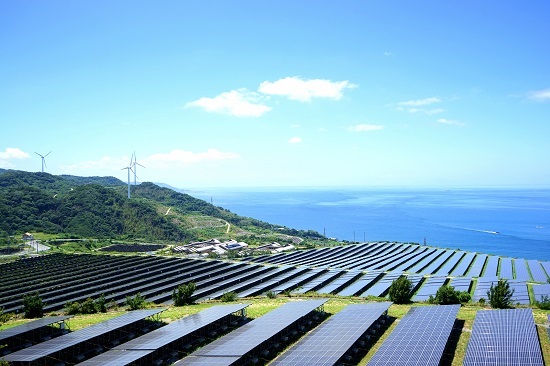 Australian clean energy developer CWP Renewables has joined with Swiss investment manager Partners Group to deliver over 1.3GW of solar, wind and battery projects across New South Wales. Partners Group has pledged to invest AUS$700 million in the development of the large-scale renewable energy platform. The group’s partnership with CWP goes back to 2016, when it announced a $250 million investment into the 270MW Sapphire Wind Farm in NSW, which is set to be completed in October 2018. “When we invested in Sapphire Wind Farm, one of the key attractions was the project’s potential to anchor an Australian renewable energy platform,” said Benjamin Haan of Partners Group. Work on the next NSW-based project under the platform – the 135MW Crudine Ridge Wind Farm – is set to be completed by September 2019 and has a long-term PPA for 50% of its output signed with Powershop. Other pipeline projects combine wind, solar and battery storage assets, with annual generation from the portfolio set to be equivalent to around 50% of the coal-fired Liddell Power Station, according to CWP. “These projects will help with the transition from fossil-fuelled electricity in the state,“ said CWP Renewables CEO Alex Hewitt. “We can, from this large portfolio, produce 24/7 baseload renewable power at very competitive prices. This is the future of large-scale generation in Australia,” he added.